This video is part of the series VH1 Storytellers, which features musical artists in performance and in interviews. 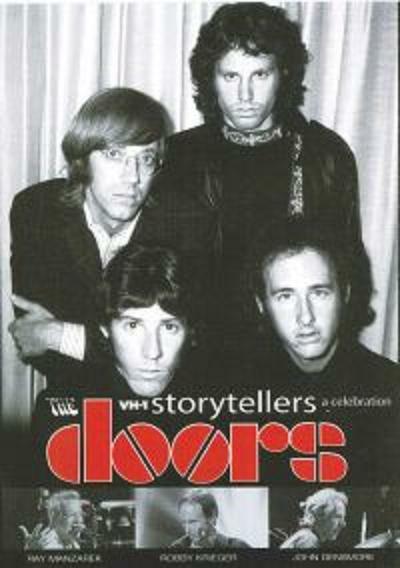 This episode showcases one of the great bands of the 1960s, The Doors, that was aired early in 2000. You can read over there that this recording is nothing but a bunch of guest musicians who got dressed up and decided to karaoke in front of an audience. 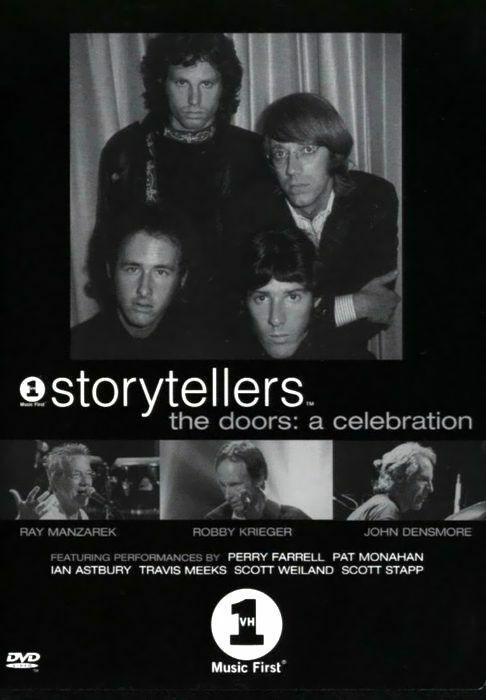 No, it is not possible to replace Jim Morrison, but the Doors showed here that they are still an amazing band. May I have your permission to reprint your review on http://www.jimmorrisonproject.com? You will be given full credit, along with a link to the original post.